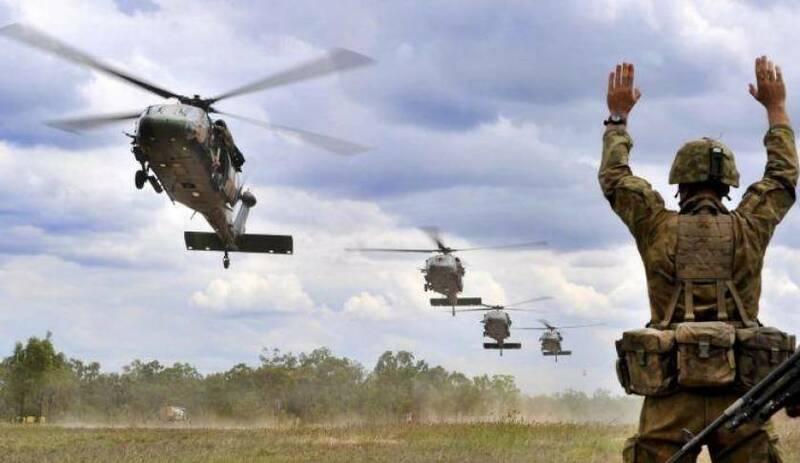 Major General Jim Molan (retired) has called on the Australian government and members of parliament to adopt a far more open approach to handling Defence challenges and growing security risks to the nation. Speaking to Defence Connect this week, Molan provided some keen insights into the at times fraught role of the federal government in delivering on Australia’s security obligations. “We pay government to take risk [and] I've got no worries about the fact that I, as a general, might have a different view of the number of dollars we need to put in the capability we need for defence to be safe,” he said, noting that governments are elected to take risks because they are generally assumed to be the best interpreters of the people's will and are best placed to gauge the funding levels voters are prepared to pay. “[However], the biggest problem that we face is that no one ever states the risk,” he emphasised. “We talk about honesty in budgeting; well I reckon there should [also] be honesty in Defence. Molan said Australia was an “extraordinary country,” but made the point that “most of us don't realise our own power”. “What with the fifth largest per capita GDP [and] the twelfth, or thirteenth largest GDP [overall], and I think Russia is one after us, [and] with the 54th largest population of the 200 countries in the world, we are pretty well a very powerful country,” he added. Summing up, Molan said the only elements currently lacking in the government’s approach to dealing with pressing Defence and international security issues were resolve and time. “The more resolve the government shows, the less time [we’ll need] when the balloon goes up,” he warned.